The Yalukut Weelam are the river people of Port Phillip. For thousands of years, they lived off the land between Fishermans Bend and Elwood, which was rich in wildlife and made up of swamps, sand ridges and lagoons. These are a few culturally significant sites that while much changed, can be visited today. 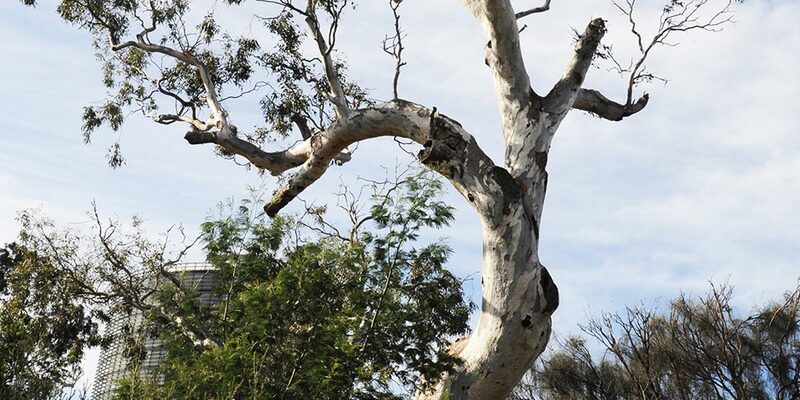 This beautiful tree, the last survivor of a former wattle forest that stretched to Prahran, is thought to be 300-500 years old. Since its protection in 1952 it has become a centrepiece for celebrating Indigenous culture. Today it is flanked by a Ngargee bushland, billabong, native gardens and a ceremonial dance circle. Artworks have been built nearby. 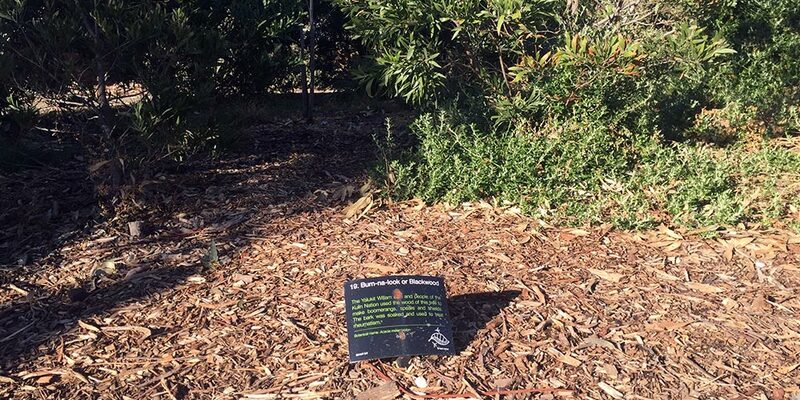 Melbourne’s largest bushtucker trail, featuring food, tool and medicinal plants was established in Gasworks Arts Park in 2003. Learn about the staple plants used by the Yalukut Weelam including Karawun (Mat Rush) for making baskets; Burn-Na-Look (Blackwood) for spears, boomerangs, shields and to treat rheumatism; and the leaves from Kummeree (Pigface) which are squeezed for water and are a painkiller for stings. 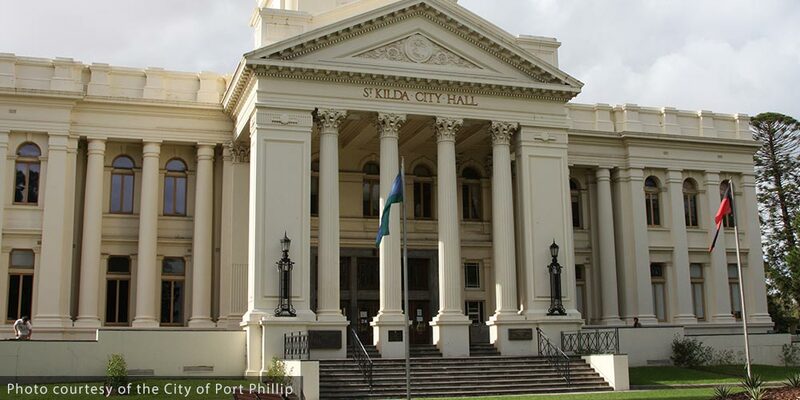 The triangle of land on which the St Kilda Town Hall stands was once a Boon Wurrung camp place. Water flowed down from a creek near St Kilda Cemetery to a wetland on the site. Today a trapdoor in the floor of the Town Hall’s Ngargee Room opens to a basement where a brick barrel drain in the floor still channels this ancient stream. Fishermans Bend and North Port were home to extensive wetlands, rich in hunting and gathering grounds for game, fish and tubers. 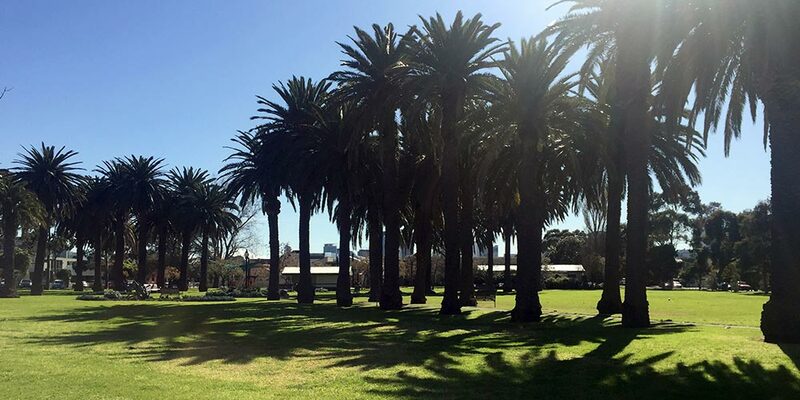 Nearby, the Port Melbourne Lagoon (a known Aboriginal site and far more habitable) was filled in from the 1890s and became the Lagoon Reserve and Edwards Park locals enjoy today. For settlers, Emerald Hill was a bright green landmark, surrounded by lagoons near the shore. It was a favourite place of the Boon Wurrung, who held corroborees and native dances there, and was grazing ground for kangaroo. Notices of meetings to be held on the Hill were sent using message sticks and smoke signals which could be viewed from the hill for miles. 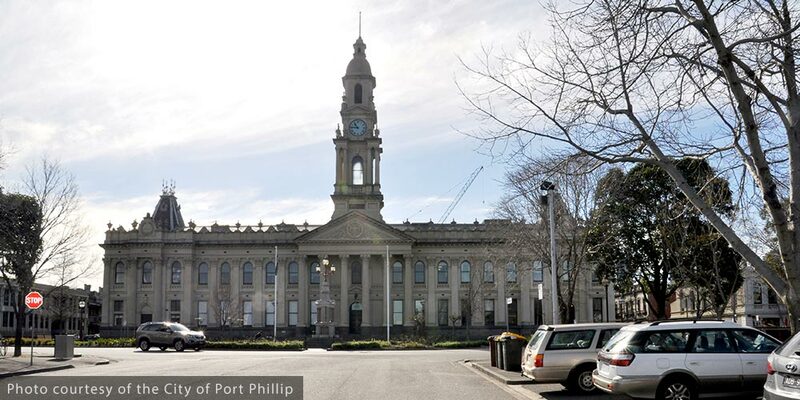 * A key resource for this story is ‘Yalukit Willam: The River People of Port Phillip’ by Meyer Eidelson, 2014, commissioned by City of Port Phillip. * ‘Yalukut Weelam’ is now the approved spelling of ‘Yalukit Willam’, as endorsed by the Victorian Aboriginal Corporation for Languages. From supporting the youngest members of our community to selling and leasing the oldest properties in our district, Cayzer has local covered.